Maybe you already knew that new Digimon Anime is already airing. Yes, you right, it’s Digimon XrossWars. this is already airing about 6 months (I guess).This anime is along long waited digimon anime, since Digimon Savers that aired in 2006. 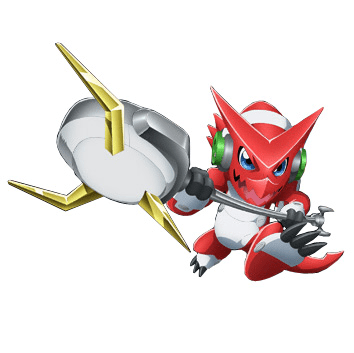 The concept of digimon is changed here, multiple digimon could make a fusion with a XrossLoader. I think I could accept this. 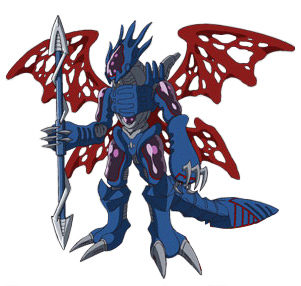 But the most weird thing is , they also changed digimon character and design . It’s so irritated and unacceptable see a greymon and cyberdramon have a different look like this. you could see it that the new digimon version look is so lame!. And if you talk about digimon, there is an evolution. (maybe you already knew) And they were not include evolution system on this anime, jeez this is so annoying…. I thought . But well, after 6 months they came with a new system that called super evolution . WTF! 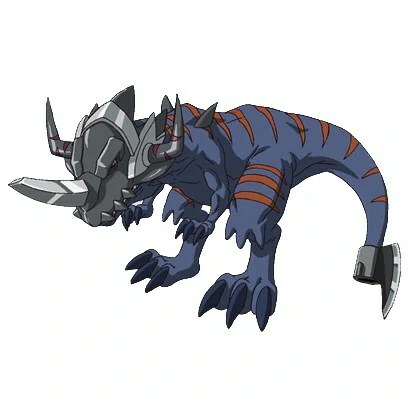 This super evolution or 超進化 in japanese will make digimon have a super ability, and also golden body. what the hell ! 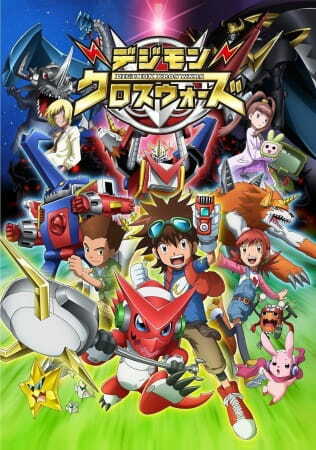 But well, as a Digimon Fans I’ll like this anime, and have to get to used about all this weird things. Untuk refreshing tulis2 blog aja yg telah nganggur lama bgt. This is my first time using CakePHP. According to Wikipedia : CakePHP is an open source web application framework for producing web applications. you can read the rest from here http://en.wikipedia.org/wiki/CakePHP. And you can learn CakePHP more from here : http://book.cakephp.org/view/3/The-Manual#!/view/4/Beginning-With-CakePHP. basically CakePHP is a MVC framework that working in PHP. This note is made for my personal memo. I won’t talk a lot about CakePHP definition, so let’s get going to the problem that I have yesterday on my work. CakePHP is supporting automatic pagination link for it’s page that generated in it’s view. it’s very helpful for me, but there is a disadvantage from this. It’s okay using the CakePHP pagination to your site, but if you work on Social Games Platform especially in japan that need you to wrap all your application’s link with the platform’s link rule. every single thing that have been happened, let it be happened. Semua itu pasti ada Hikmahnya.